Keeping track of a paper document as it passes through different hands is difficult and tedious, often resulting in lost information. 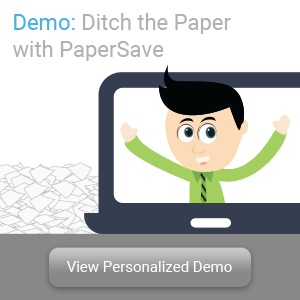 Going paperless can not only save time and money, but it can also improve efficiency, thereby streamlining workflow. Take a look at the benefits of moving beyond the limits of paper.